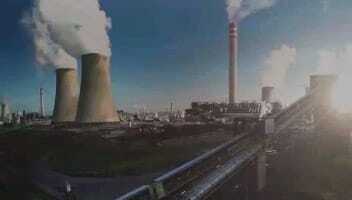 Thrive in any moment, across the entire oil and gas value chain. 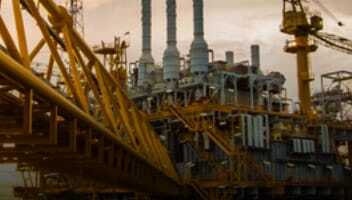 We enable Oil and Gas companies to reduce risk, improve margins, and make better, faster decisions. Discover and test new paradigms to improve safety, productivity, and quality of life. Capture and transform complex data into insights to drive operational and commercial excellence with agility and resilience. Across the globe, oil and gas companies are turning to Teradata to help them leverage technology innovation to transform their business. brochure See how the world's leading oil and gas companies achieve operational and commercial excellence with agility and resilience, driven by integrated advanced analytics. brochure How the world's leading oil and gas companies can realize the goal for Intelligent Oil Field by adopting a data-driven approach to improve safety, productivity and quality of life. 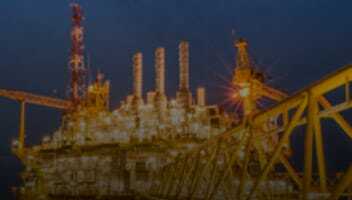 brochure How the world's leading oil and gas companies can transform downstream business with connected data and analytics to improve safety, reliability, efficiency, quality, and profitability. Dynamic and volatility is the new norm in Oil and Gas, so delivering world-class capabilities that operationalize analytics in a robust, flexible and cost-effective way is more critical than ever. 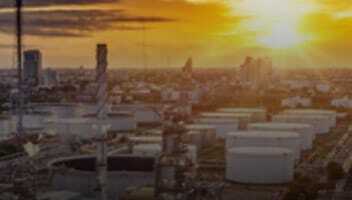 Teradata works with Global 500 Oil and Gas companies to identify key industry pain points and help customers enhance exploration accuracy, minimize cost, modernize production, better manage risk, and achieve sustainable growth with integrated advanced analytics. 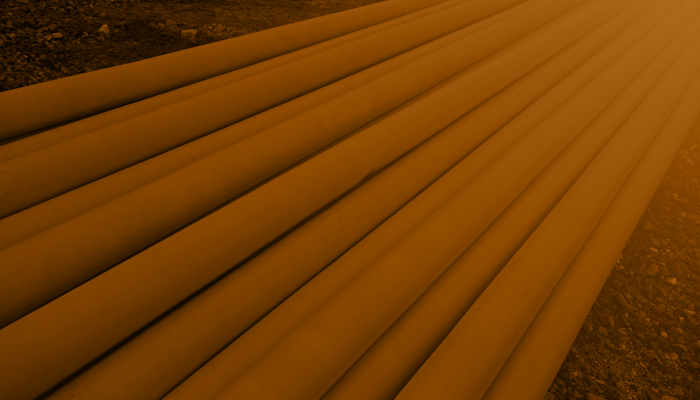 Teradata's oil and gas professionals bring deep domain knowledge, comprehensive understanding of data, ultra-scalable technology, and globally integrated, cross-service line perspectives to oil and gas customers. We help our customers achieve sustainable growth within today's volatile market with advanced analytics.